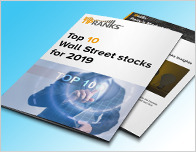 In a report issued on July 10, Seth Rosenfeld from Jefferies reiterated a Buy rating on Nucor Corp (NYSE: NUE), with a price target of $80. The company’s shares closed yesterday at $64.12. 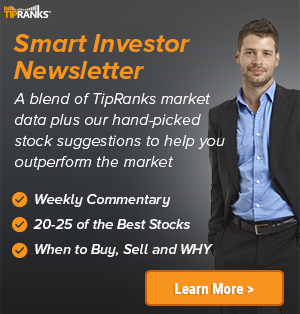 Rosenfeld has an average return of 23.2% when recommending Nucor Corp. 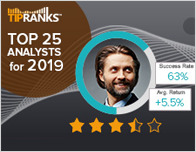 According to TipRanks.com, Rosenfeld is ranked #575 out of 4843 analysts. The word on The Street in general, suggests a Strong Buy analyst consensus rating for Nucor Corp with a $74.25 average price target. Based on Nucor Corp’s latest earnings release for the quarter ending March 31, the company reported a quarterly net profit of $353 million. In comparison, last year the company had a net profit of $322 million. 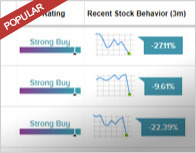 Based on the recent corporate insider activity of 60 insiders, corporate insider sentiment is negative on the stock. Nucor Corp. engages in the manufacturing of steel and steel products. It operates through the following segments: Steel Mills, Steel Products, and Raw Materials. The Steel Mills segment produces and distributes sheet, plate, structural, and bar steel.